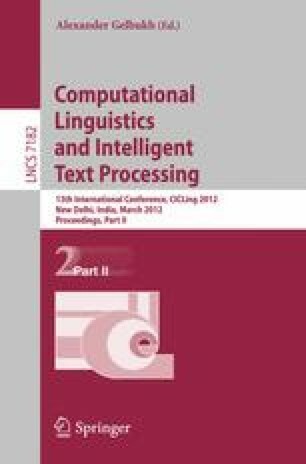 This paper illustrates how a combination of information retrieval, machine learning, and NLP corpus annotation techniques was applied to a problem of text content reliability estimation in Web documents. Our proposal for text content reliability estimation is based on a model in which reliability is a similarity measure between the content of the documents and a knowledge corpus. The proposal includes a new representation of text which uses entailment-based graphs. Then we use the graph-based representations as training instances for a machine learning algorithm allowing to build a reliability model. Experimental results illustrate the feasibility of our proposal by performing a comparison with a state-of-the-art method.